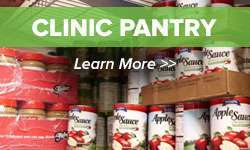 Join the Cincinnati Bengals in supporting the Freestore Foodbank’s efforts to help hungry children and families this holiday season through the annual Bengals Canned Food Drive. 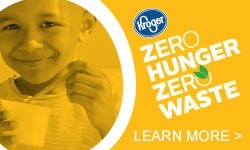 Bring a canned good or non-perishable food item with you on your way to the Bengals/Browns game on Sunday, November 26. 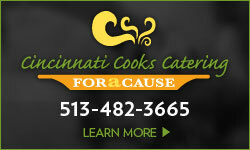 We will have volunteers available at each entrance to Paul Brown Stadium to accept your donation. Just look for the portable storage units provided by U-Haul of Southwest Ohio.